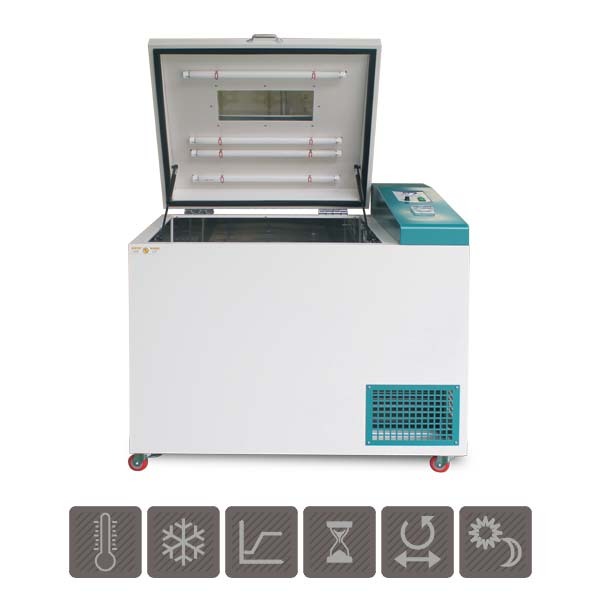 Caron Environmental Test Chambers allow precisely controlled conditions temperature and humidity. Caron's full line of Environmental Test Chambers precisely control temperature and humidity and are the ultimate choice for ultra-reliable stability testing. Our chambers deliver more than accuracy, dependability and performance – they're loaded with earth friendly and customer convenient technical innovations. These units have a wide temperature and humidity range and are designed in accordance with ICH Q1A guidelines, making them perfect for pharmaceutical stability drug testing. Caron’s Environmental Test Chambers are also ideal for numerous other applications, such as shelf life studies, stability and package testing, temperature and humidity elevation studies and more. Our units come in three different sizes and are all designed to take up a minimal footprint, allowing you to most efficiently take advantage of your laboratory floor or bench space. Multiple optional accessories are also available, allowing you to cost-effectively customize the unit according to your requirements. 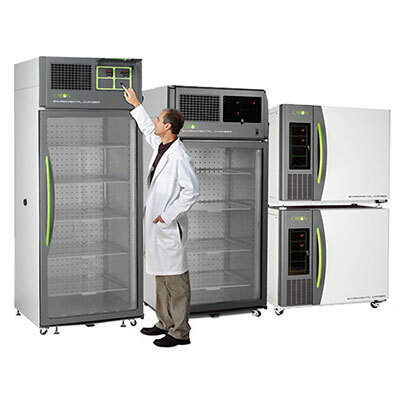 Formerly known as Bio-Cabinets, the laboratory equipment and related products division of LAF Technologies Pty Ltd is the place to shop for incubator products and other controlled environment solutions. LAF Technologies is the exclusive Australian distributor for Caron refrigerated incubator products and the authorised exclusive agents for Caron. We distribute and service Caron refrigerated incubators in Australia. 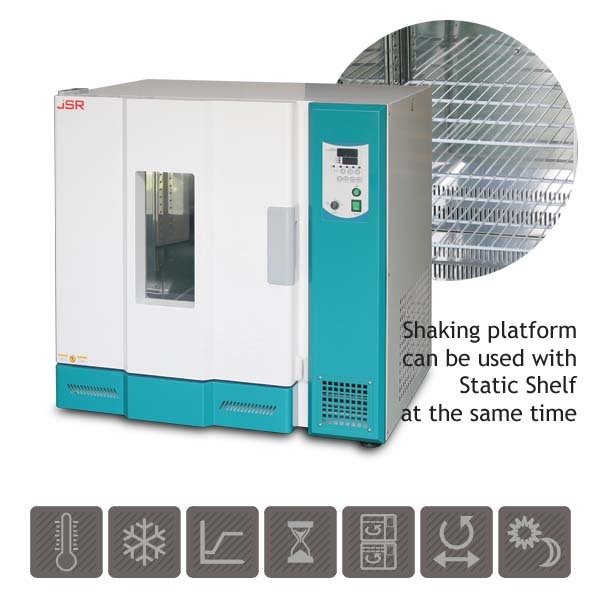 LAFtech Refrigerated Incubators – Controlled Environmental Test Chmaber Equipment Supplier / Caron Incubator Suppliers Australia. The wide temperature range of 5°C to 70°C and humidity range from 20% to 98% offer you the flexibility to simulate a wide range of environmental conditions. Caron’s gVapor™ delivers controlled humidity vapor on an as needed basis without wasting energy or producing heat. gROD™, Refrigeration on Demand, efficiently manages power consumption and saves electricity. The glass doors are heated, triple-pane and argon filled which minimizes condensation for a clear view of your products inside. These Environmental Test Chambers are designed with energy-efficient components, including high R, CFC-free foam insulation. Caron’s carefully designed horizontal airflow system generates gentle and evenly distributed airflow across all shelf locations. Temperature uniformity and rapid recovery are always maintained, even under heavy loads. Setpoint deviation alarm visually and audibly alerts you of a problem with the convenient option to silence the audible alarm. 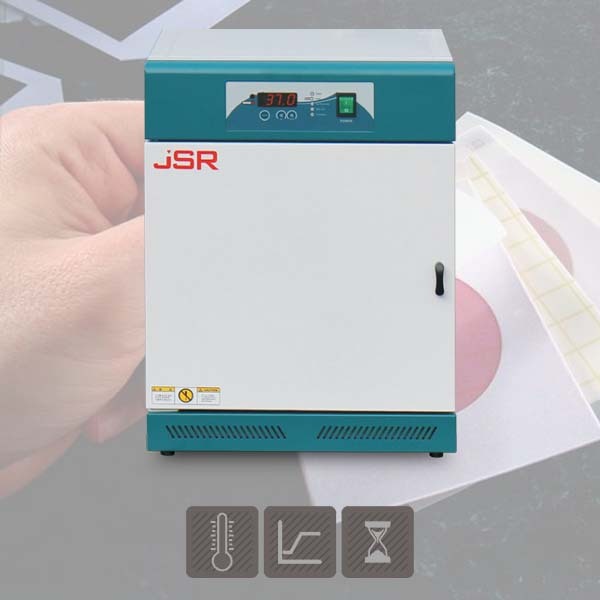 Dual display of temperature and humidity allows you to visualize instantaneous setpoint and operating conditions. Setpoints are easily adjusted by simply pressing the up or down arrow keys. The stainless steel shelves are adjustable and perforated, making them easy to clean and highly resistant to corrosion. These shelves also slide, so whether testing samples or heavy equipment, it is easy to locate all product inside. The interior is comprised of corrosion-resistant stainless steel and is easily removed without tools, saving you time and resources for routine cleaning and reconfiguration. Our ergonomic, limolicious door handle is an attractive, modern design, and allows you to easily access the inside of your chamber. The control panel is intuitive, allowing you to easily make adjustments and setpoint changes. It is also lockable, which minimizes the possibility of unauthorized access to controls. The 6020 and 6040 models contain two access ports and the 6010 model has one access port, making validation easy and providing you with convenient access to connect instrumentation. A wide range of accessories are available, allowing you to modify the chamber to your specific application requirements.